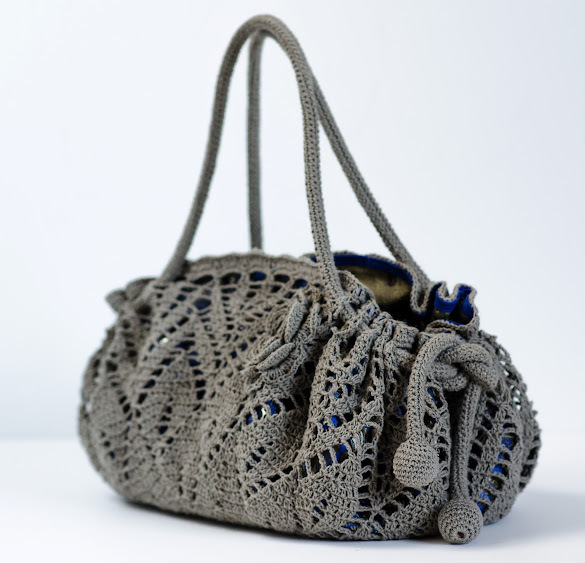 Outstanding Crochet: New project / new crochet pattern - Doily purse. 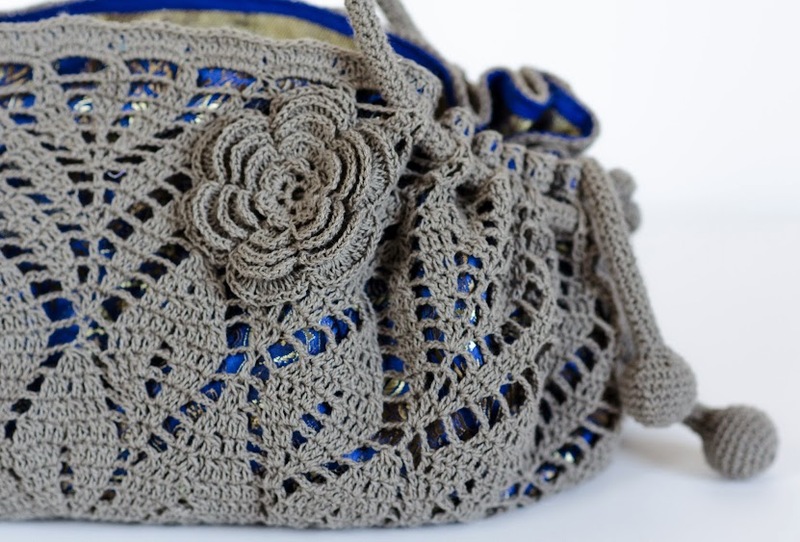 New project / new crochet pattern - Doily purse. 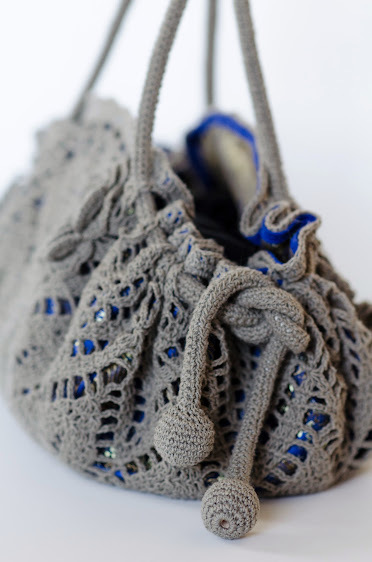 Please, note, this is crochet PATTERN! Get ready for the afternoon tea in the garden. 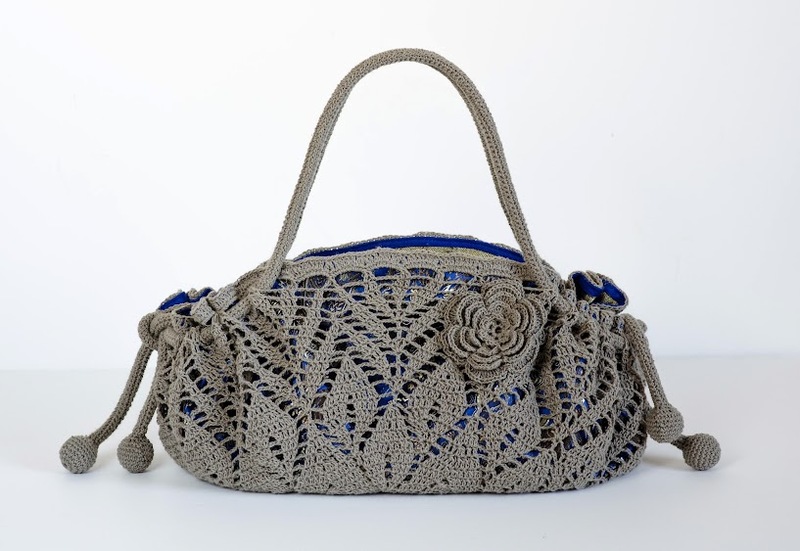 This purse is a nice accessory for the beautiful you! 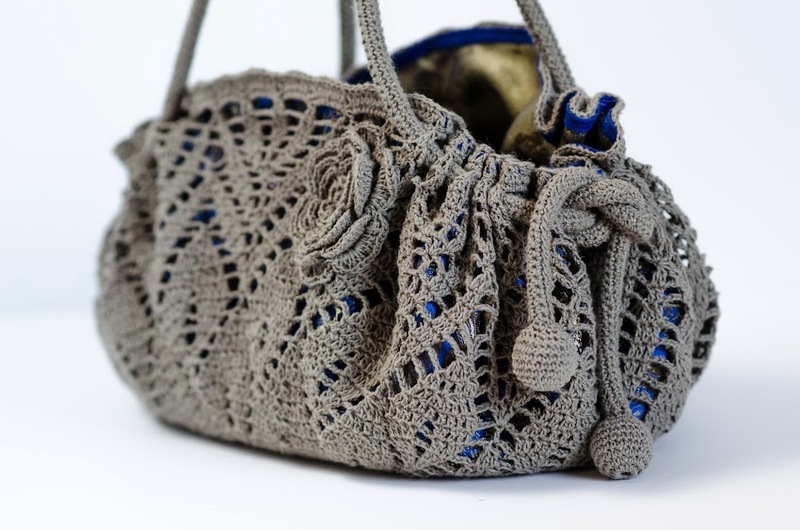 ch (chain), sl st (slip stitch), sc (single crochet), BPsc (back post single crochet), hdc (half double crochet), dc (double crochet), tr (treble crochet). 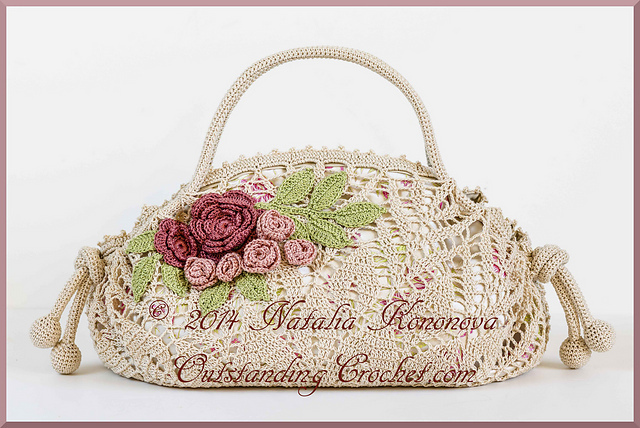 - doily/purse is about 20”/51 cm in diameter (13.6 rounds = 4”). 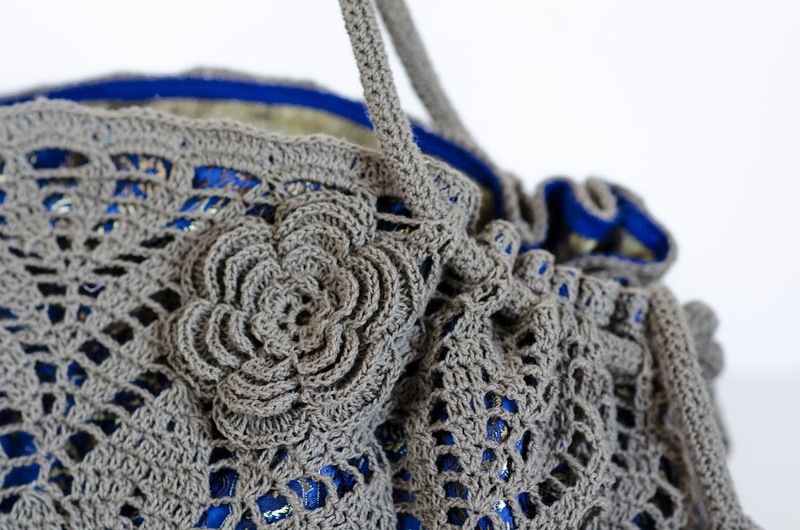 - doily size would differ from one crocheter to another, so it’s better to make a doily first, measure it and buy fabric for lining after. Наташа, сумка просто шикарная, мне очень нравится цветовое сочетание подклада и пряжи -волшебно получилось!! !